The new guy working with the IT department in the West Virginia Secretary of State’s office doesn’t look any different than any other employee. He clocks in and out just like everyone else. He follows the office dress code. But what makes him different than all the other employees in the office is that he is a member of the West Virginia Air National Guard and he is embedded in the secretary of state’s office to help protect the state’s election system from a cyberattack. “We’re thankful to be partnering with the West Virginia National Guard on protecting our elections infrastructure,” Secretary of State Mac Warner said in a statement when the program was announced. The West Virginia National Guard became involved with monitoring West Virginia elections during the 2016 general election. The continued discussion moving forward included the idea of hiring a cybersecurity specialist to become a member of the office’s IT team. Adding the embed did not require any additional approvals, such as from the governor, just the continued support of the Military Authority which had been on board since the beginning. For Warner, who serves on the National Association of Secretaries of State’s Election Cybersecurity Task Force and has a long military history including graduating from West Point and serving as the Chief of International Law for the United States Army Europe, was an instructor at the Army Judge Advocate General’s School, and served on the Staff at the U.S. Army War College, working with an embedded Guardsman seemed like a natural fit. The secretary of state’s office was able to prioritize funding to allow the agreement for the embed to happen and actually having a permanent member of the Guard in the office turns out to be cheaper in the long run. Following his initial training, the embedded Guardsman will transition to the state’s Fusion Center which is a collaborative effort of several West Virginia agencies that provide and share resources, expertise and information to detect, prevent, investigate and respond to criminal and terrorist activity. “The primary responsibility of our cybersecurity specialist is to monitor and secure the internal and external elections-related systems, but it is likely that he will work closely with our network and systems administrator on other shared spaces,” Adams explained. Although he’ll be stationed at the Fusion Center most days, the guardsman will be brought back into the office for one or two days a month for team-building purposes and to keep him involved with office activities. Adams said the embedded Guardsman was recommended by the Guard as one of several candidates that had the expertise and was not currently employed full-time elsewhere. He then was interviewed and selected. The position is expected to be a part of the secretary of state’s IT staff for the foreseeable future. Because he is a member of the Reserve Guard it is possible for him to be called up to other duties should the situation arise. Adams said that so far the experience has been working out extremely well and the secretary’s office would recommend that other states explore the idea. Given how much cyberdefense has become a key component of many military units, it makes sense for states to create partnerships like the one in West Virginia to protect their election systems. [I also wrote about a similar arrangement in Ohio last November.] Kudos to everyone involved for this innovative approach to cybersecurity, and thanks as always to electionline’s Mindy Moretti for sharing it with the field. 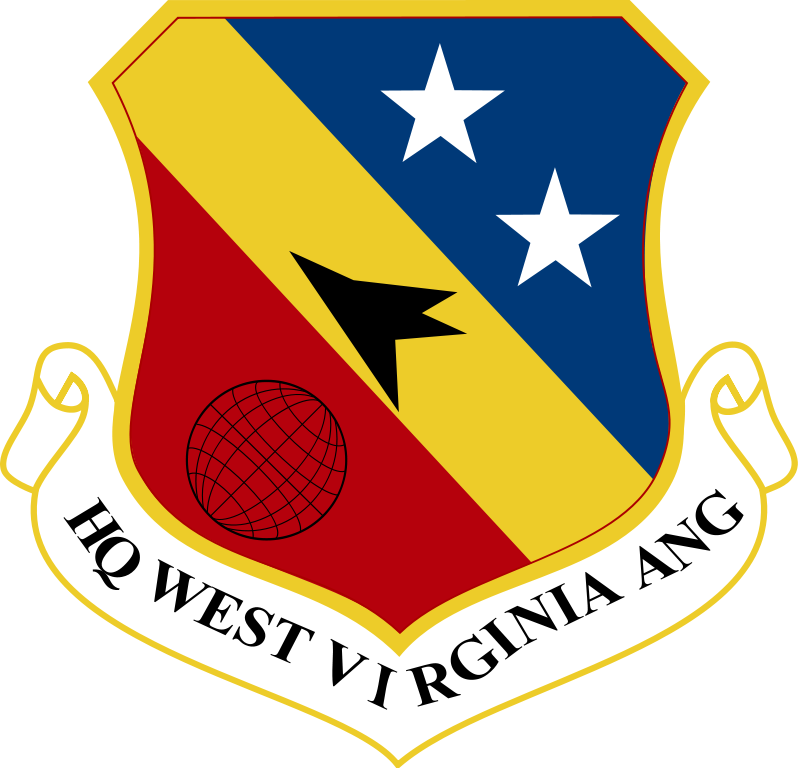 Be the first to comment on "electionlineWeekly on Partnership Between West Virginia SoS, Air National Guard"